A simple song for younger children with great scope for fun actions. 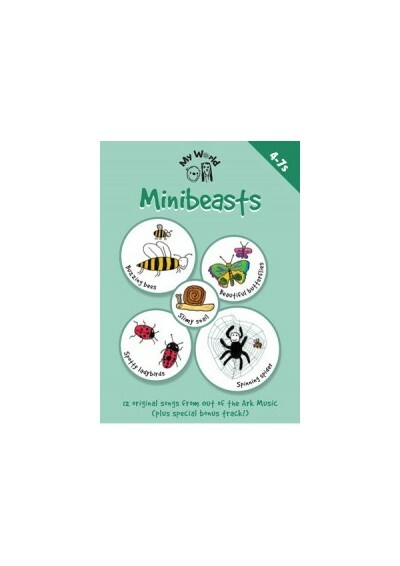 Easy to pick up, children will love singing this just for fun or as part of a minibeast topic. There are no song samples available to listen to for this product. The list of what's available cannot be viewed for this product. There are not yet any reviews for this product.